The leader of the Lithuanian Social Democratic Party (LSDP) on Monday expressed surprise at Prime Minister Saulius Skvernelis' remarks that the Lithuanian Farmers and Greens Union (LFGU) has to rely on the opposition to pass the government's reforms through the Seimas, saying that it is the LFGU that has to say if they need the Social Democrats as a ruling coalition partner. "I suggest they should first put things in order in their own backyard and say clearly if the Social Democrats can be in the coalition. 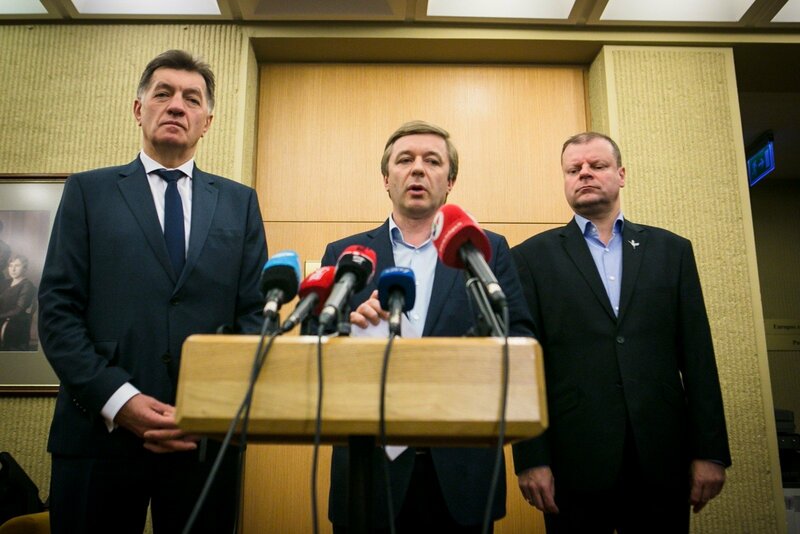 If not, we are responsible for the current situation in Lithuania and we will act in a very responsible manner," Algirdas Butkevičius told reporters. "They are the main party in the coalition and they have to say clearly what the government's priorities in the Seimas are and then we will say clearly which of these we support and which we don't," he said. 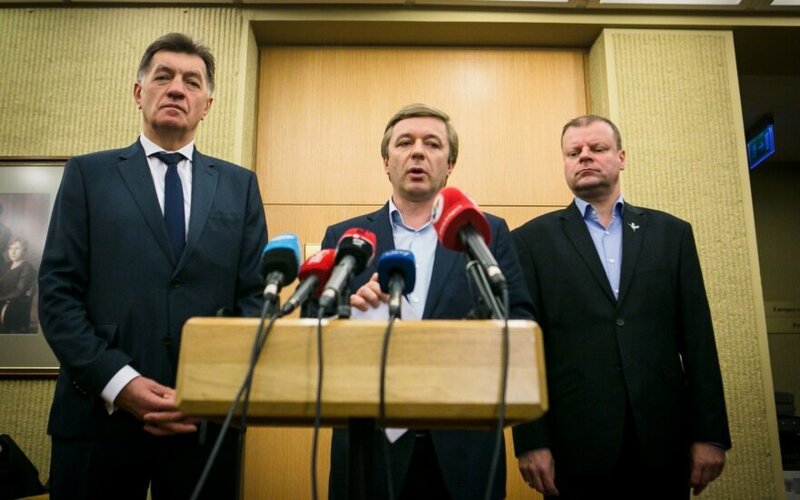 Commenting on the situation in the coalition earlier in the day, Skvernelis told reporters that if the Social Democrats saw no sense in staying in the ruling bloc, they should inform the LFGU about this as soon as possible. The LFGU has 56 votes in the parliament. The Social Democrats have 19 seats and the conservative Homeland Union–Lithuanian Christian Democrats have 31 seats.